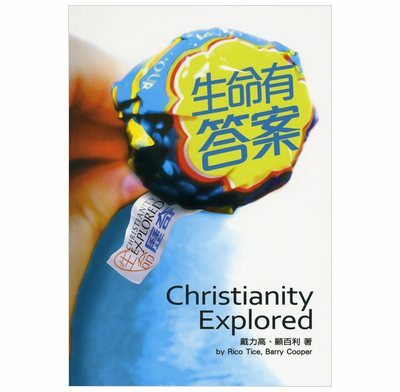 The Chinese (Traditional) edition of the Christianity Explored evangelistic book. The Christianity Explored paperback book, written by Rico Tice and Barry Cooper, is a jargon-free introduction to Jesus Christ. Concise, entertaining and honest, it's an ideal book for anyone with little or no experience of Christianity. It can be used to encourage people to join a course, to consolidate what has been learned by a course participant, or simply as a way of reaching those who would rather not attend a course. 5. What does 'grace' mean?